I need to get my video in the first page. 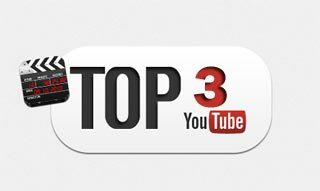 Top 3 - Top 5. I need to get my video in the first YT page. Top 3 - Top 5 at least. I would like to know if its possible? If yes then please make a bid for this job! Im willing to buy it regularly. Im ready to pay even more if it works! Keywords mostly will be associated with "type beat" etc. (for example: drake type beat, travis scott type beat and similar). I need to get my video in the first page. Top 3 - Top 5 at least. I have already put the best title, tags and description for the video. Every week there will be a new video. And last question - how long time does it need to rank that high? And how long it will stay there?